Live on Bronson Underground Los Angeles. 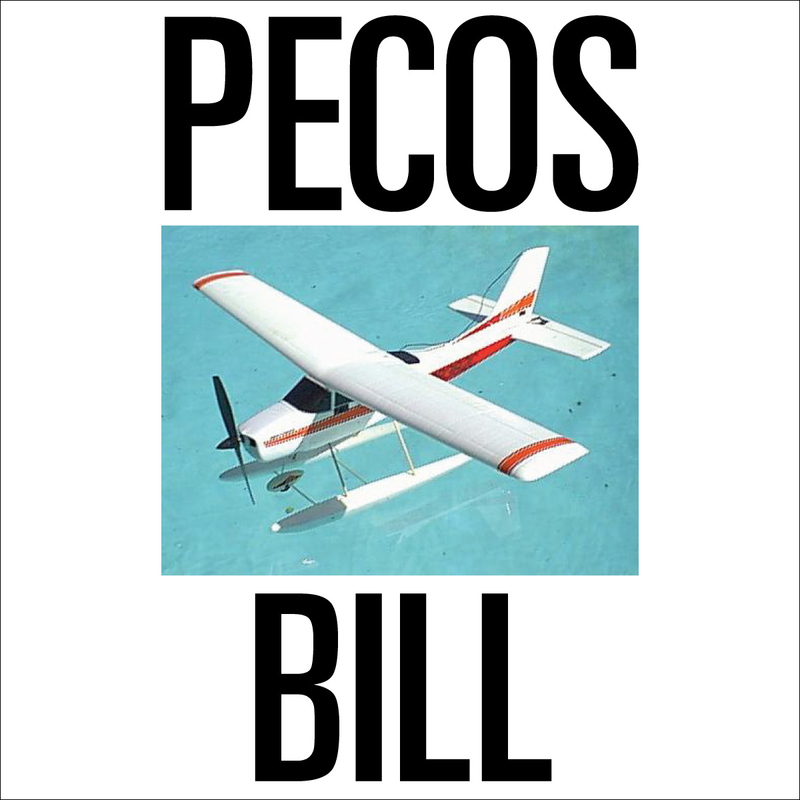 Luke Rathborne offers a laid-back new b-side recorded in Los Angeles, called, “Peco’s Bill” combined with an art video of the building of a jet propulsion engine. Cool.